Whether you’re finally prepared to get into the real estate market or you want to know how you can make a deal quick, there are a few necessary documents you’ll need to prove your reliability to a mortgage lender. If you’re wondering what will be involved in getting the application approval you’re looking for, here are the documents you’ll want to have on hand when the time comes. In order to ensure the earnings information you’ve provided to the lender, you’ll have to have your tax returns for the two years prior to your mortgage application. In addition, you may also be required to provide your W-2s as backup documentation. It can be much more difficult to get approved for a mortgage if you have a patchy work history or happen to be self-employed, so you’ll need 2 months of recent pay stubs to prove consistent employment. The paystubs provided should also be an accurate reflection of the salary you’ve provided on your application to ensure no discrepancies. 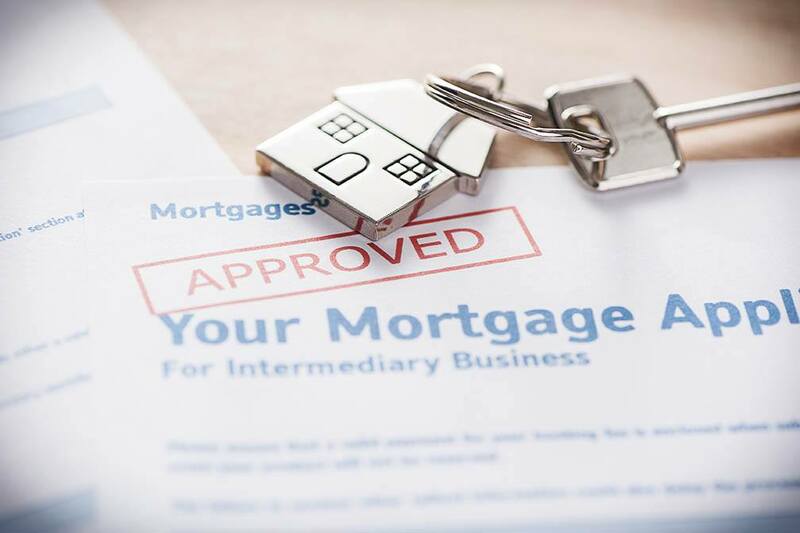 Mortgage approval may seem like a time-consuming process with no certain end, but by having the appropriate documentation and being upfront about your debts, you may be able to speed up the timeframe. If you’re currently perusing your mortgage options, contact one of our mortgage professionals for the inside scoop.